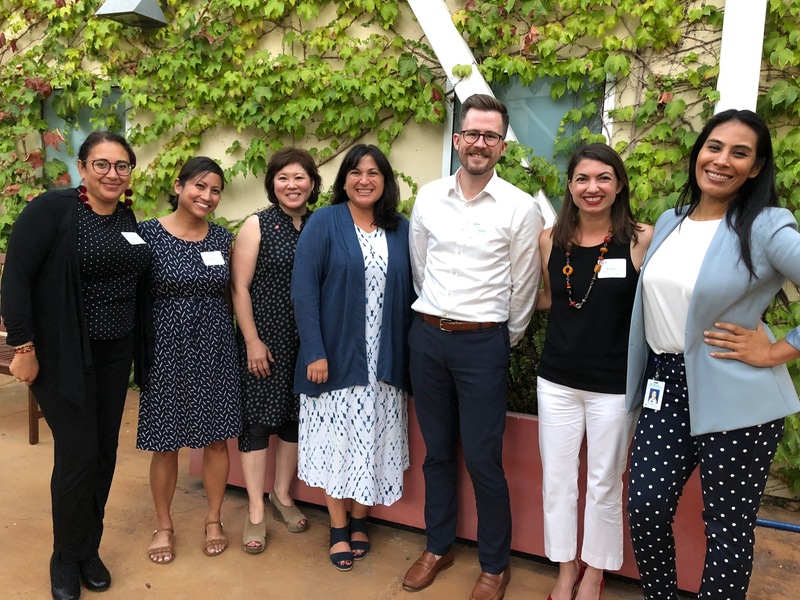 On July 26th, AFP-GLAC Young Professionals hosted their second interactive round-table event, where early-career fundraisers of all ages learned about the many career paths in philanthropy. Many thanks to our round-table facilitators and all of our attendees! THURSDAY AUGUST 23, 2018 -- ADVANCED FORUM AT THE CITY CLUB DOWNTOWN - Early Bird Rates End Friday! Major gifts are an important part of your development efforts. How do you maximize the potential for success? Join this moderated discussion with leading development and communications professionals to learn more about the strategies and approaches of several major gifts programs. You'll hear examples of successful efforts and learn about best practices that work well. You'll also have time for Q and A with the panelists. This session has been pre-approved by CFRE for 2.0 CE points. Building a diverse and inclusive culture of philanthropy— beginning with the fundraising profession— is critical. Research shows that diversity and inclusion can foster innovation, creativity, and more effective decision making. Are staff and board members ready to make changes to familiar, comfortable and traditional ways of doing business? Are you prepared for new opportunities that present themselves? How can we bring a diverse set of perspectives and backgrounds to the table? How can we foster a culture of inclusion to ensure that the fundraisers, and funders, of tomorrow expand beyond those of today? This interactive session, facilitated by Michelle Jaramillo, Sanford Institute of Philanthropy, will offer insight, guidance, and tools to strengthen and diversify our profession— to the benefit of our missions and our bottom lines. Presented by AFP Diversity Committee: Lisa Baxter, Lupita C. Garza, Yvette Herrera, Danielle Lara, and Cris Lutz. In private, what do your donors think of you? 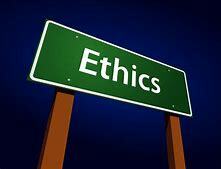 If they could give you a “donor relationship” Yelp-like score, how would you fare? Why care? Because more than 50 percent of donors never make a second gift, and more than 90 percent of donors never make a fifth-year gift. Donor retention is rooted in donor relations, and that starts with you. 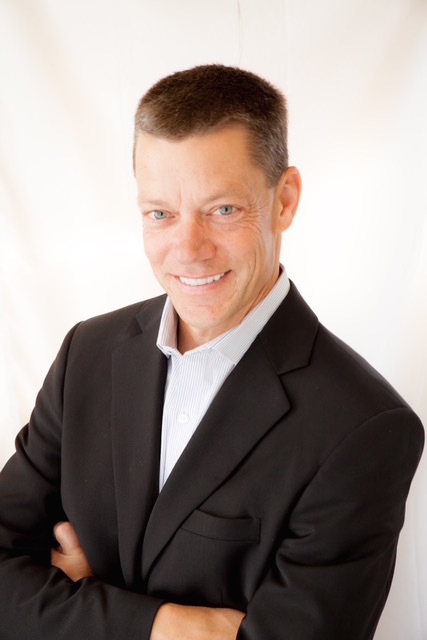 In this fast-moving, high-energy workshop, Tom will help you rethink first impressions and help you make lasting impressions. You’ll learn how to reshape your personal brand into one of “Donor Concierge” that will increase your likability and “memorability,” help you raise more money, and create greater donor loyalty. You’ll also learn giving triggers that turn donors on and off, and a set of surefire tips and how to make an indelible first impression on a donor in 60 seconds. You are invited to attend our 2018 Greater Los Angeles Regional Philanthropy Conference at the JW Marriott Los Angeles at LA Live on Wednesday, November 7, 2018 in conjunction with the National Philanthropy Day Awards Luncheon to honor Los Angeles area award winners in the following categories: outstanding philanthropist, volunteer, corporation, foundation, celebrity and youth. This year’s keynote speaker is Melanie Lundquist. She and her husband Richard are helping to make the world a better place, most notably for the Partnership for Los Angeles Schools and Torrance Memorial Medical Center. The conference promises to be a dynamic day featuring quality professional development courses, valued exhibitors and plenty of opportunities to network with an experienced and diverse group of fundraising professionals. We are expecting over 300 fundraising professionals representing over 200 different nonprofit organizations in the areas of health, human services, education, religion, the arts, civic organizations and affiliated consulting firms from the Greater Los Angeles area. 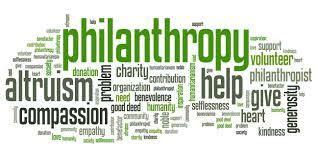 Our members have been raising the bar of philanthropy for the past 56 years by enabling people and organizations to practice ethical and effective fundraising through education, training, mentoring, research, credentialing and advocacy. AFP Greater Los Angeles Chapter (AFP­-GLAC) provides companies, foundations and individuals the opportunity to participate as "Partners in Philanthropy" through sponsorships which promote fundraising best practices. 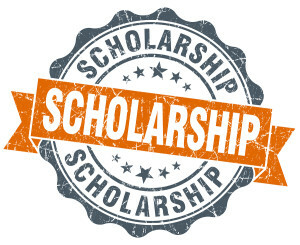 Through sponsorships, AFP­-GLAC is able to provide scholarships for professionals at various organizations to attend development educational conferences and seminars throughout the year. Don’t miss out on this important opportunity to network and tell the nonprofit community about your organization. Thank you for your consideration and support. We look forward to having you with us on Wednesday, November 7, 2018! 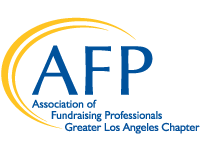 The Greater Los Angeles Chapter of Association of Fundraising Professionals (AFP-GLAC) is pleased to invite you to exhibit at our Regional Philanthropy Conference at the JW Marriott Los Angeles at LA Live on Wednesday, November 7, 2018 in conjunction with the National Philanthropy Day Awards Luncheon. The conference promises to be a dynamic day featuring quality professional development courses, YOU, our valued exhibitors and plenty of opportunities to network with an experienced and diverse group of fundraising professionals. We are expecting over 300 fundraising professionals representing over 200 different nonprofit organizations in the areas of health, human services, education, religion, the arts, civic organizations and affiliated consulting firms from the Greater Los Angeles area. There will be specific times of the day for attendees to view your exhibits without conflicts. 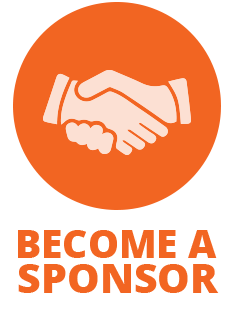 In addition, we have several sponsor levels that provide you with more opportunities to get your name in front of our conference guests. Many companies generate new business and become reacquainted with past customers through this conference. Don’t miss out on this important opportunity to attract new customers and tell the nonprofit community about your organization. Thank you for your consideration and support. We look forward to having you with us on November 7, 2018! For sponsorship benefits and to register, click here. Support our AFP-GLAC chapter through the Chapter Fund! 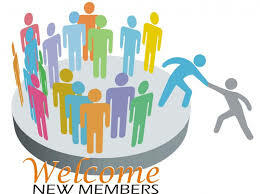 This new website had been developed to allow you continue to access important information about our Chapter, and to (1) communicate with your fellow chapter members in an online forum, and (2) access our new chapter fundraising knowledge base.